Hong Kong has become a default place for most Filipinos when it comes to spending quality, fun time with their friends and family. Mr. JG & I had our honeymoon in Hong Kong, all because we wanted to unleash the kid in us and enjoy their tourist attractions – Disneyland and Ocean Park. I can’t believe we rode all the attractions at Ocean Park & Hong Kong Disneyland, The Abyss included! The last time I was in Hong Kong was the first time we brought the lil’ JGs there. It was November of 2013 and I wrote about our first trip to the island as a family HERE. Now there’s more reason to travel to Asia’s World City as new features, new exhibits, and prizes worth up to PHP 2.3 B await visitors thanks to Hong Kong Summer Fun which runs until August 31, 2015. Hong Kong Disneyland unveils the Frozen Village. Based on the 2013 blockbuster animation, delve into a winter wonderland and prepare to be enchanted by beloved characters from the film. 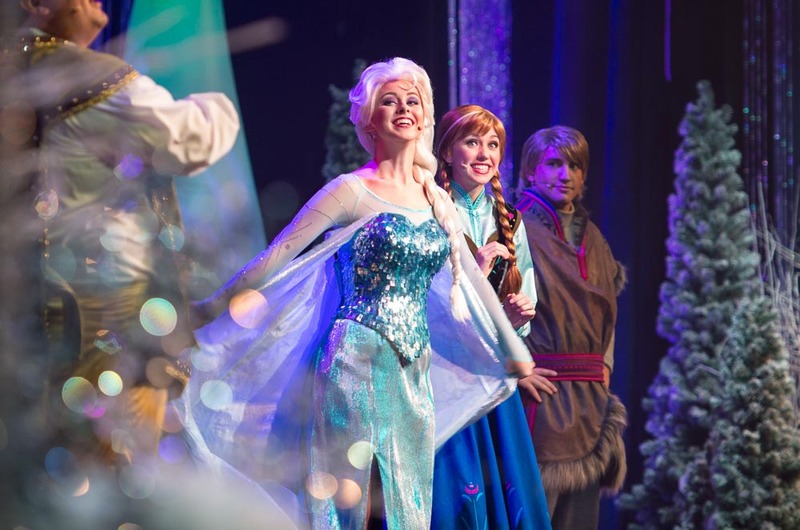 Sing along to musical performances from Queen Elsa, Princess Anna, and Kristoff, and get the chance to give Olaf a warm hug and hop on a thrilling toboggan sleigh ride. Meanwhile, characters from the popular messaging app LINE are heading over to Ocean Park Hong Kong for an exciting water party that’s sure to beat the heat. 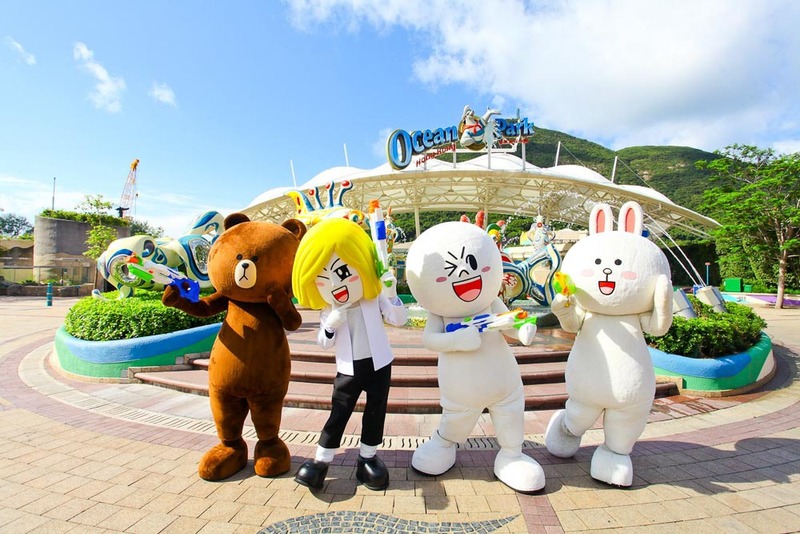 Dive headfirst into a disco foam party, waterfall swings, and water mazes and slides with LINE friends Brown, Cony, and Sally at the Ocean Park Summer Splash 2015 for some aquatic adventure for mom, dad, and the kids. 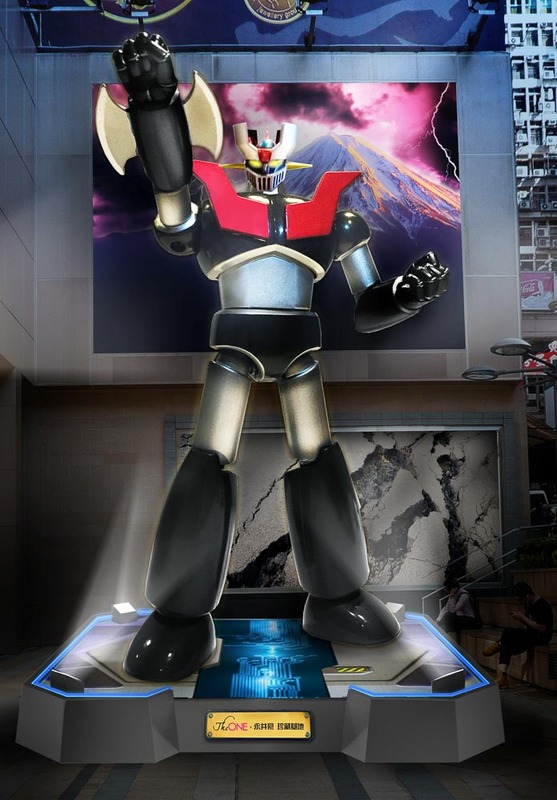 Robots rule at The ONE Mall with a seven-meter Mazinger Z for The ONE x Go Nagai Exhibition. Hong Kong’s malls join in the revelry with added attractions to look forward to. 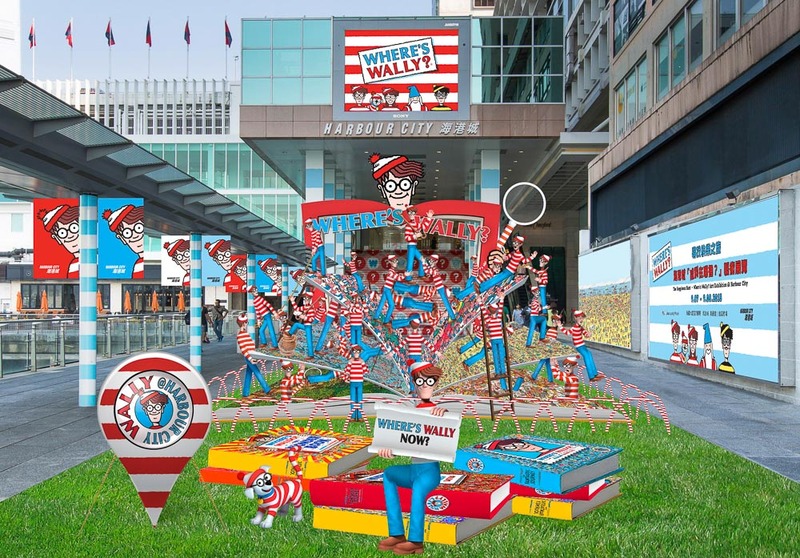 Harbour City is hosting the Where’s Wally Hong Kong Adventure until August 9, which celebrates globetrotter Wally’s first time in Asia. Times Square is also featuring Gundam Docks II from August 1 to 31, while robots rule at The ONE Mall with a seven-meter Mazinger Z for The ONE x Go Nagai Exhibition until August 31. 3D museums add another dimension of fun as Hong Kong reveals new 3D displays around the city. Anime fanatics are in for a treat as the One Piece crew invades the Hong Kong 3D Museum where the whole family can pose with their favorite characters from the series. 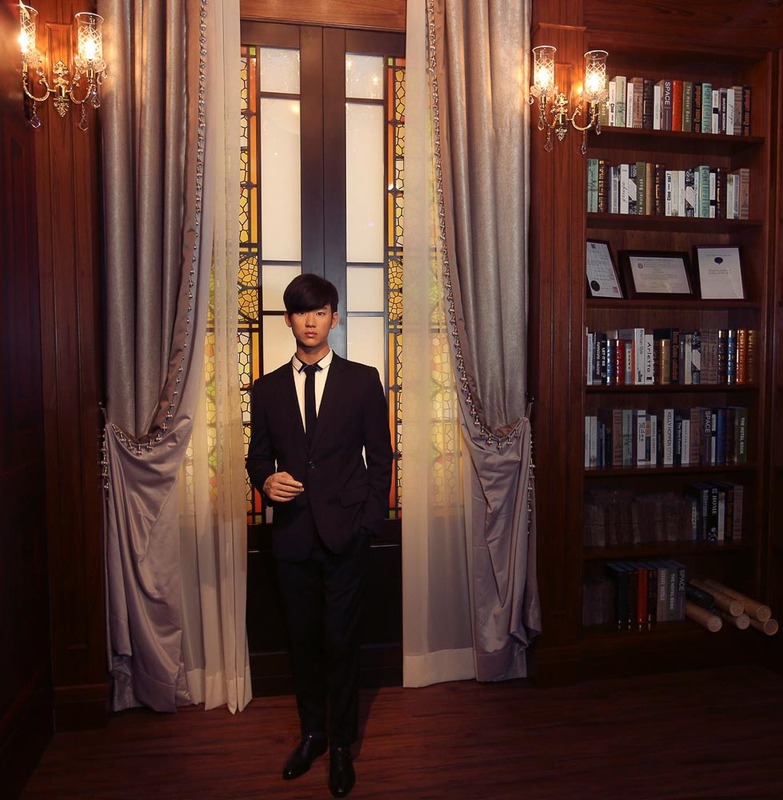 Popular Korean actor Kim Soohyun is one of the figures featured in the newly-opened K-Wave Zone at Madame Tussauds. Get ready to ooh and aah over Hong Kong museums’ new exhibits, starting with Madame Tussauds’ anniversary installations. In celebration of its 15th year, the world-famous wax museum recently opened two new zones which will have families snapping selfies left and right. The K-Wave Zone brings together some of South Korea’s biggest stars like Kim Soohyun, Bae Yong Joon, TVXQ, 2PM’s Nichkhun, and Super Junior’s Choi Siwon. The Kung Fu Zone also kicks off with some of kung fu’s legendary icons, led by Bruce Lee, Jackie Chan, Michelle Yeoh and Donnie Yen. 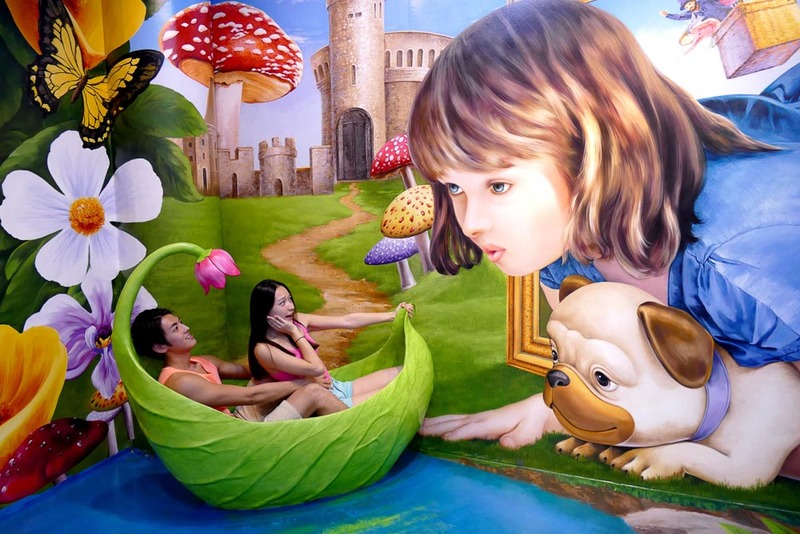 Visitors of all ages can also spend the day exploring the awesome world of 3D at the wildly popular Trick Eye Museum at the Peak Galleria Mall, as well as at the Repulse Bay Visual Art Museum. After enjoying some sun, sand, and sea at the nearby Repulse Bay Beach, cap off the day with the Hong Kong Pulse 3D Light Show which offers audiences a new summer-themed spectacle. 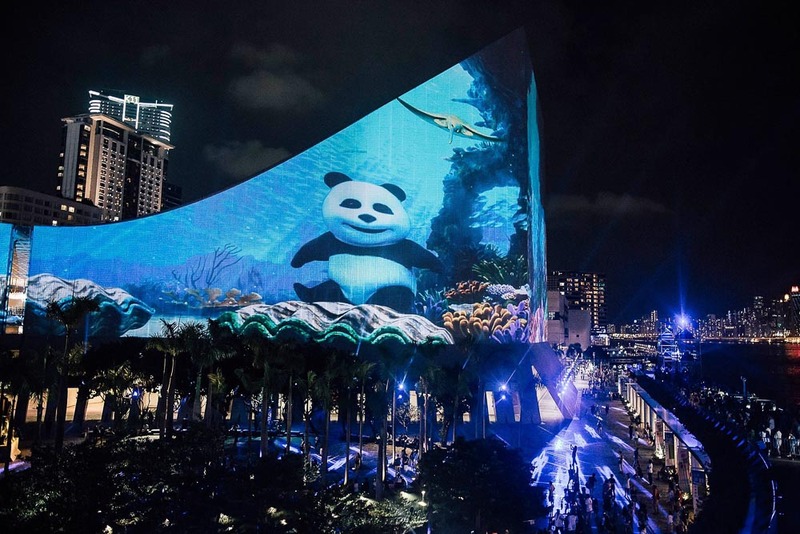 The awe-inspiring Hong Kong Pulse 3D Light Show returns this month in time for Hong Kong Summer Fun and projects fresh, vivid images on the façade of the Hong Kong Cultural Center and the Clock Tower in Tsim Sha Tsui. Aside from the exciting line-up of activities and exhibits, visitors will also receive a Welcome Gift upon arrival at the Hong Kong International Airport. They can also download e-Coupons from DiscoverHongKong.com that unlock instant gourmet privileges, shopping discounts, and other unique offers. The Shop Eat Play VIP Card included in the Welcome Pack distributed at the pre-immigration hall of the Hong Kong International Airport also gives visitors exclusive offers and discounts from participating merchants. Finally, there’s also the chance to win a PHP 1.7 M-worth (HK$300,000) trip to Hong Kong in the Return To Hong Kong Like A Millionaire grand draw. 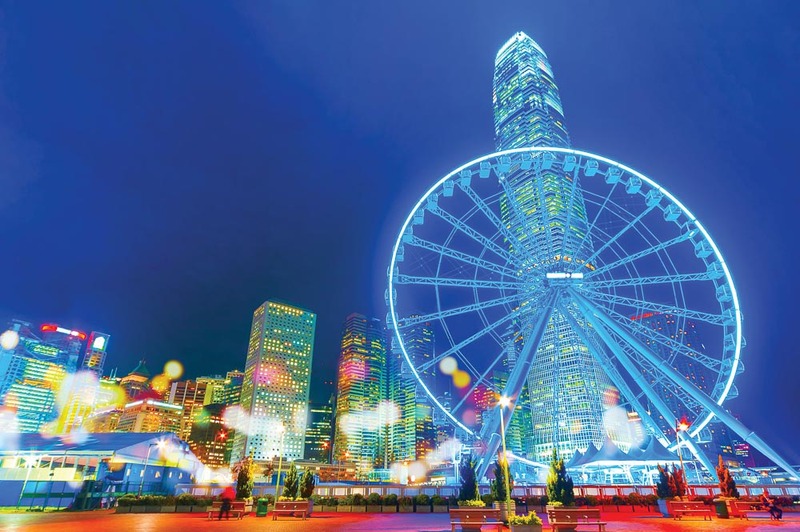 Truly, it’s the perfect season to go to Asia’s World City as Hong Kong’s most popular destinations deck out to give the whole family an unforgettable visit with Hong Kong Summer Fun. Guuuuys, two long weekends coming up this August, 21-23 and 29-31, if you’re thinking of going somewhere then consider visiting Hong Kong.